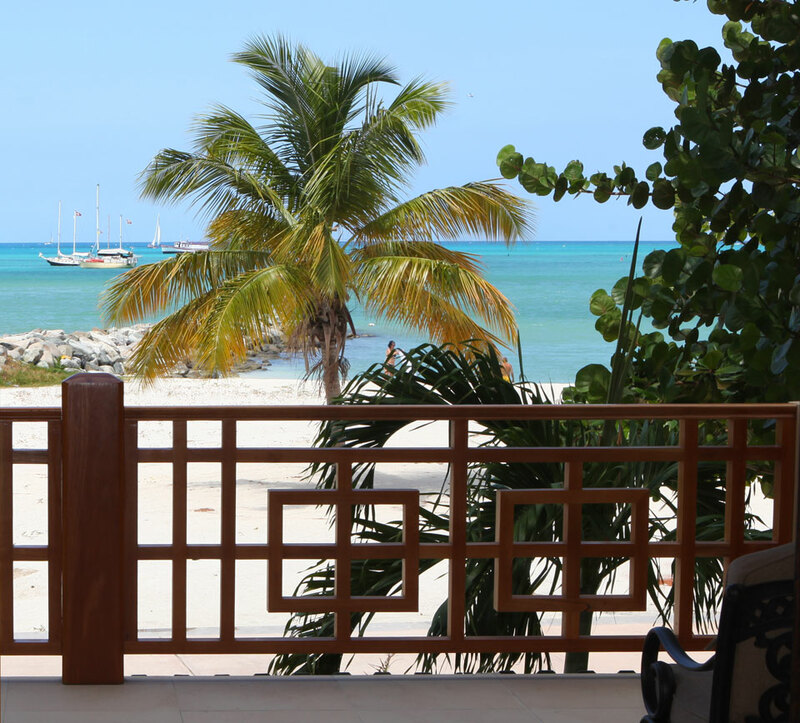 Get 1 additional night FREE for 4 to 6 nights stay! 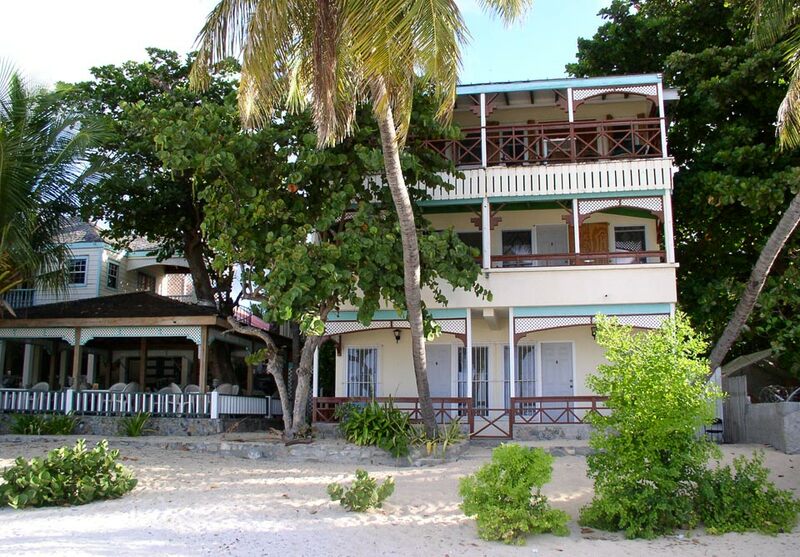 - Get 2 additional nights FREE for 7 or more nights stay! 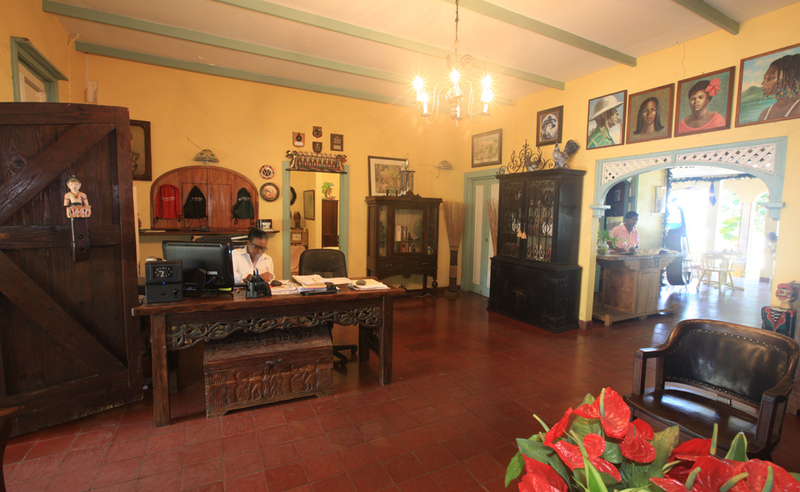 + (1-721) 542-3588 info@pasanhotel.net Or fill in our contact form. 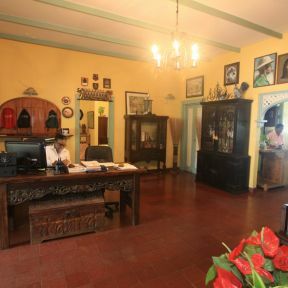 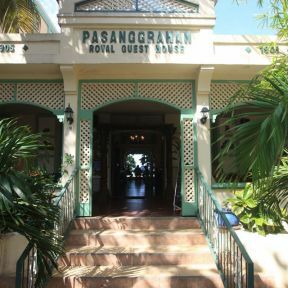 Established in 1904, the 'Pasanggrahan' – which means guesthouse in Indonesian, has a rich and colourful history. 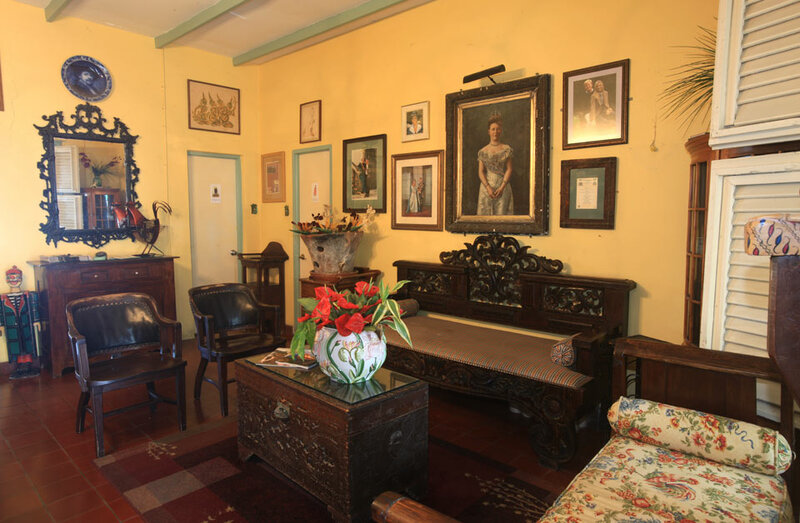 It has been a rooster farm, a governor's residence and a residence for the Dutch Royal family. 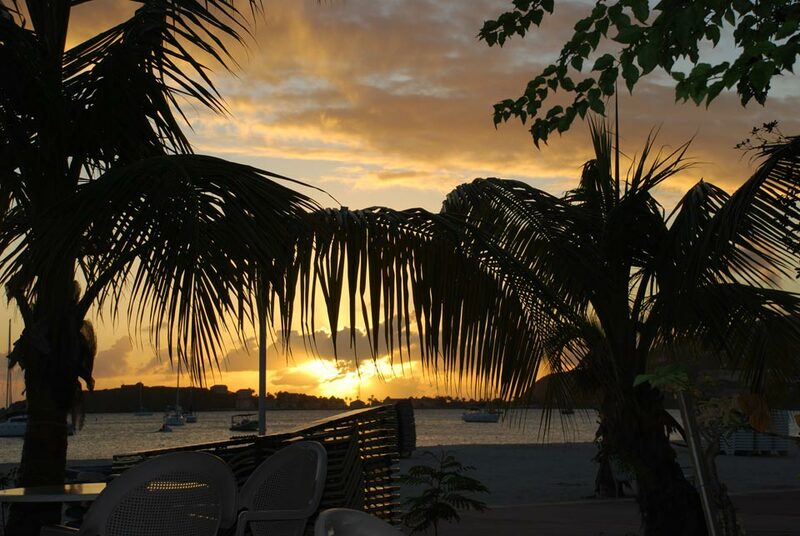 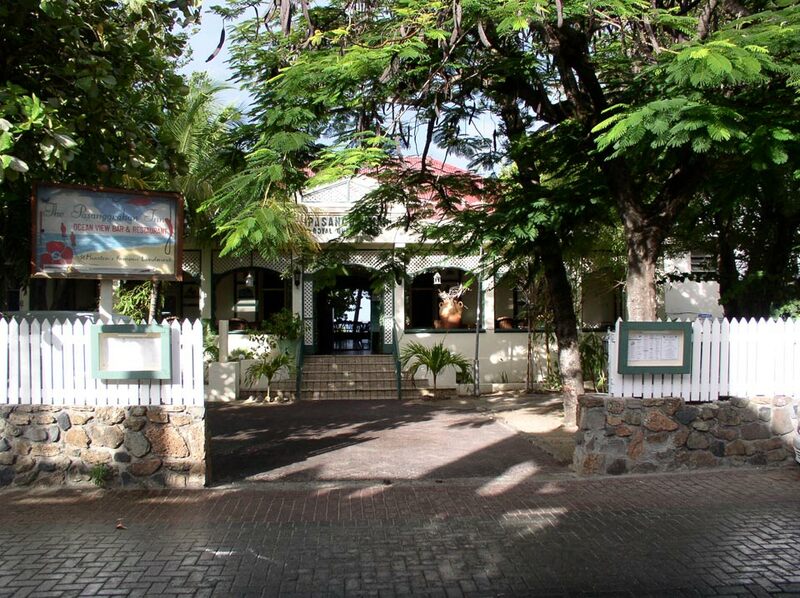 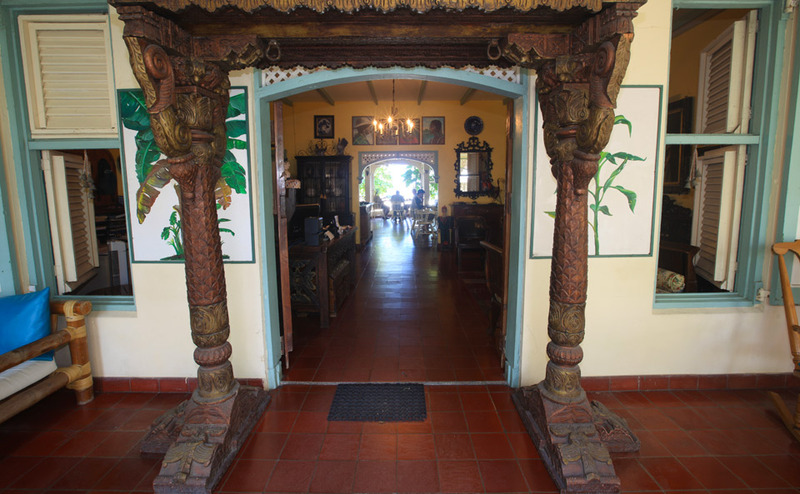 It stands proudly as the oldest hotel on Sint Maarten and still retains its West-Indies colonial style. 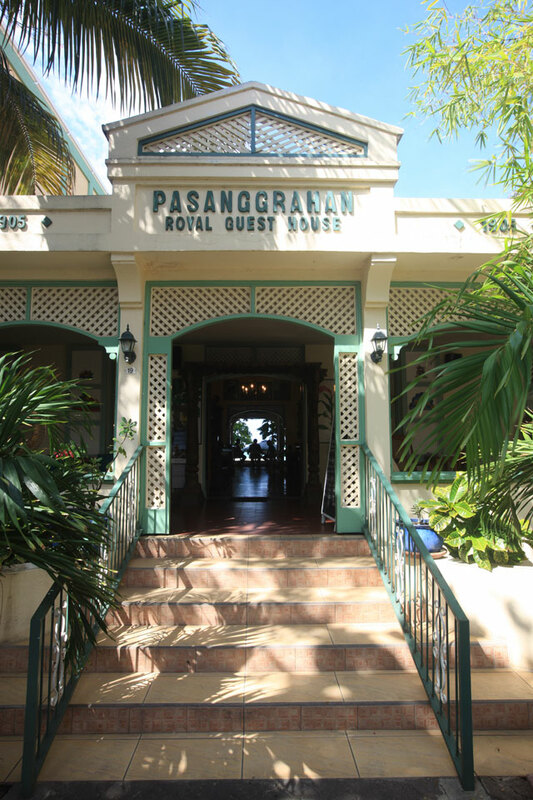 Along with Fort Amsterdam and the Courthouse, the Pasanggrahan is one of St. Maarten's landmarks and last bastions of European and Caribbean culture. 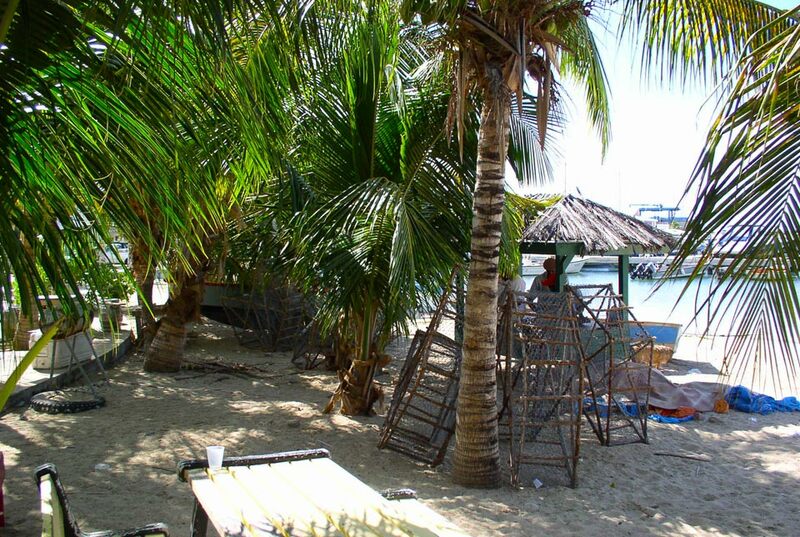 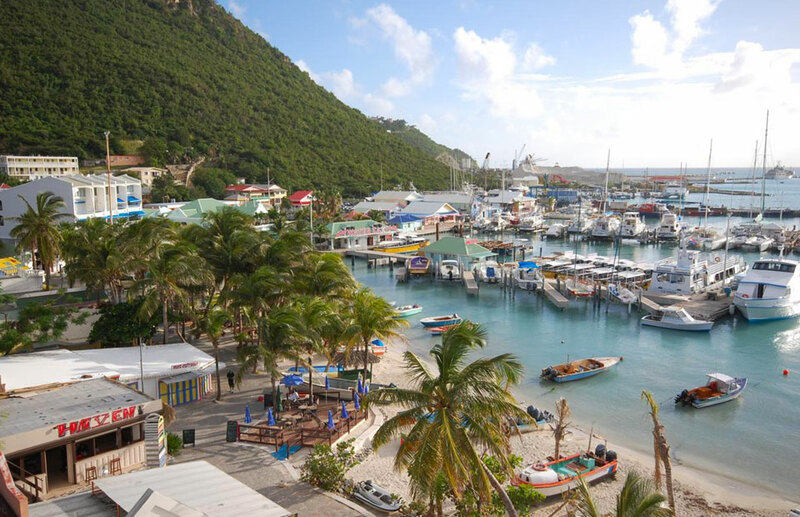 Recently, the hotel has been officially chosen as the home of the St. Maarten Classic Yacht Club.